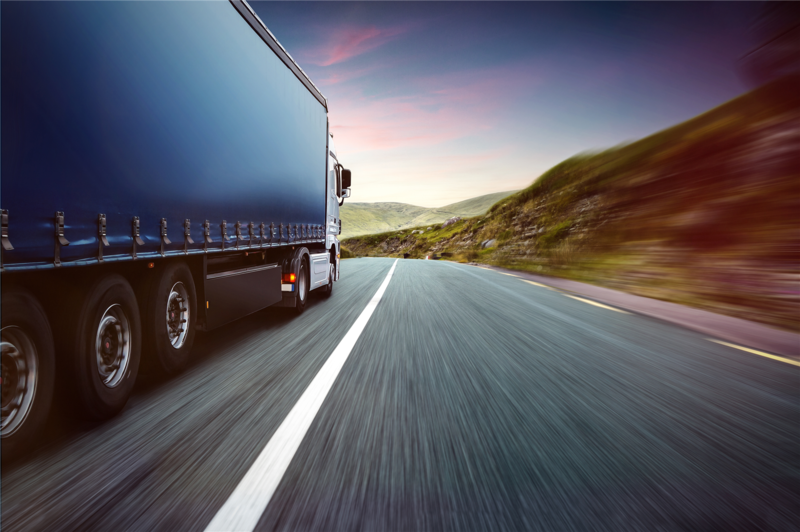 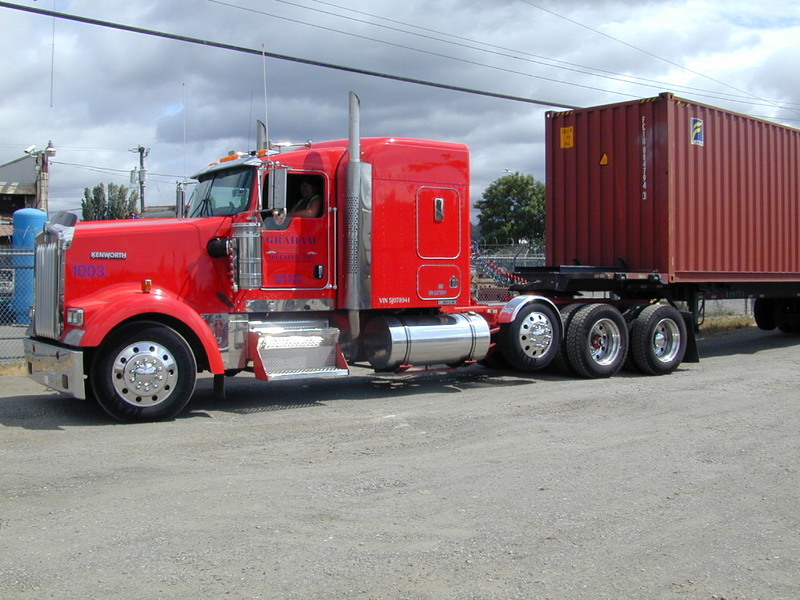 We provide trucking services all season round including standard loads and heavy oversized freight. 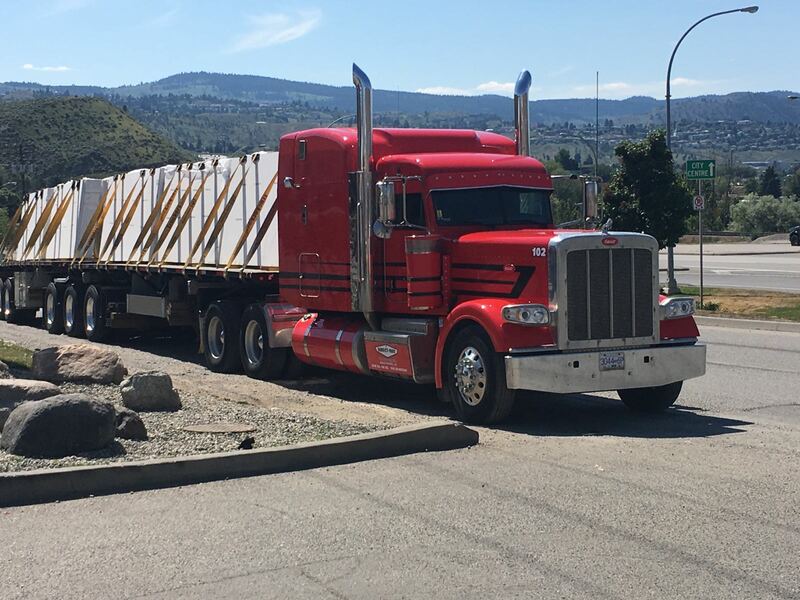 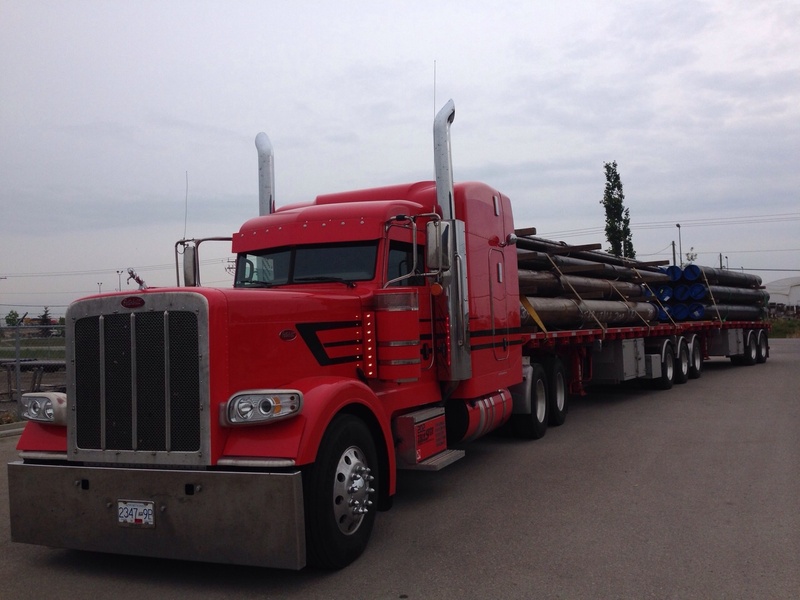 We carry upto 96000 lbs load in terms of capacity. 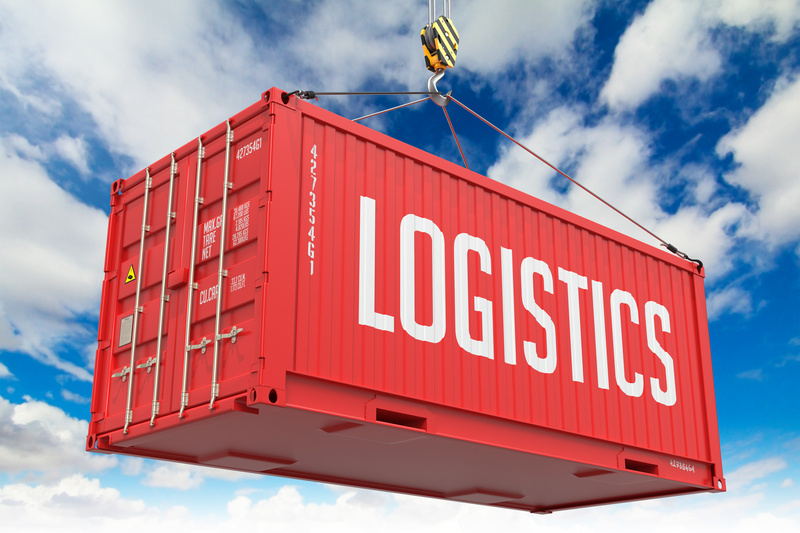 We serve logistics and supply chain solutions too that include cross-border, brokerage, freight management. 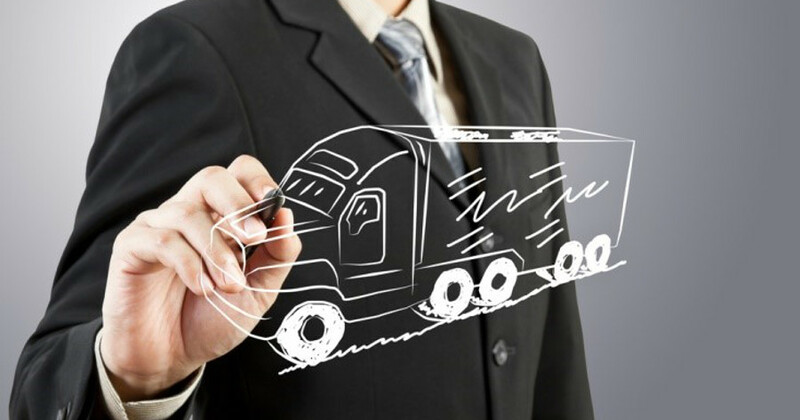 We provide a wide range of material handling services that include fork hoist, reloading, warehouse as well as dry and outdoor storage.